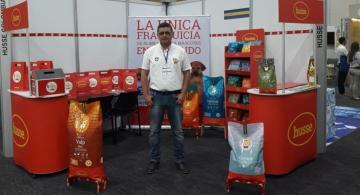 On 25th and 26th of May Husse participated at The Franchise and Business Fair in Medellín, Colombia. It was a very successful event, almost 100 people received information regarding Husse Franchise opportunity. 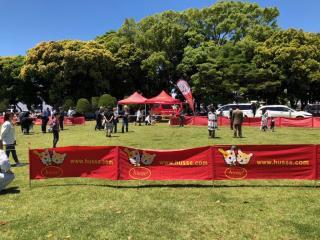 Husse has sponsored Kanto regional Kennel Club Dog Show on 20th of May in Japan. Click here to see more pictures from this event. 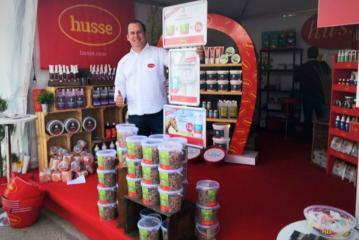 From 17th till 20th of May Husse took part in the International, annual event Horse Jumping La Boule. Husse stand attracted a lot of visitors. To see pictures click here.